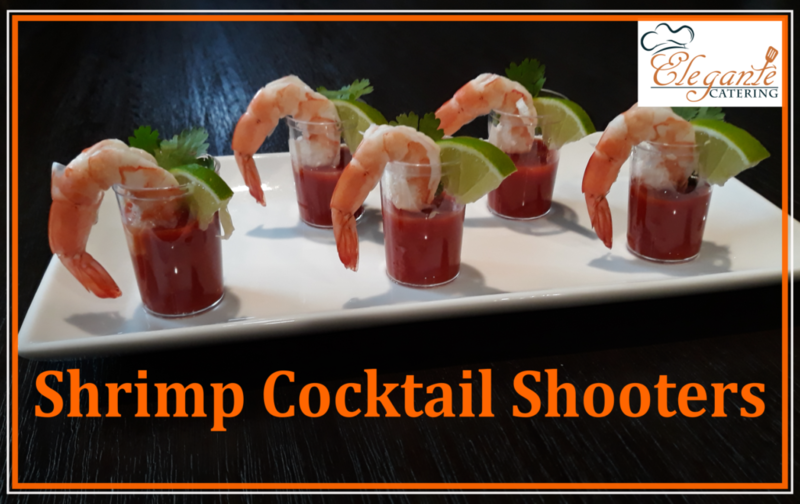 This simple, yet amazing looking Shrimp Cocktail Shooters Recipe is guarantee to impress your guests! Shooter appetizers are becoming more popular, because of the simplicity to put together and the elegance that they bring to any event. Watch the video below for a step by step recipe to making your putting together your own shrimp cocktail shooters! Start by defrosting the amount of shrimps you would like to use for your appetizers. In This recipe I used 10 medium size shrimps. Boil a pot of water with enough water to cover the amount of shrimp you will be using. In this case I used about 2 cups of water. Add salt (if you would like) to add extra flavor to the shrimp. As water is boiling prep your ingredients. Cut 10 (or as many as you will need) limes into circular wedges. 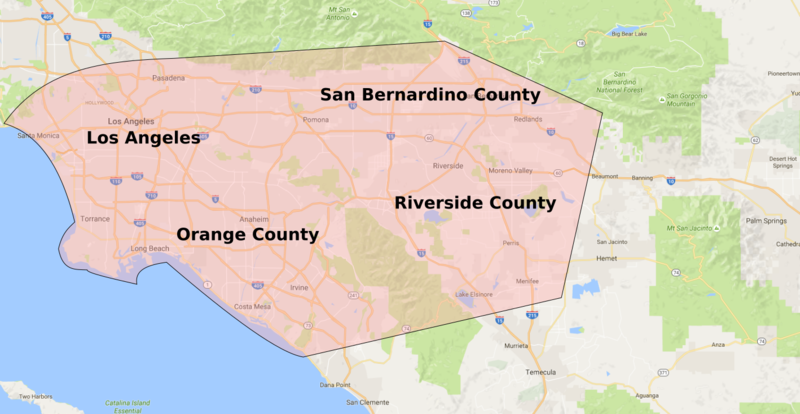 Then cut those circles into 4 equal parts making triangle shapes. Then on the corner of the lime triangles cut a small slit. Arrange your shooter cups ready for assembly. Add 1 quarters way of cocktail sauce of your choice. Once the water is boiling, add the shrimp and boil for about 1 minute to 2 minutes. The longer they cook the firmer they will be. You can always take one out and cut it in half to make sure it is fully cooked. Add your shrimp into a small ice bath just enough to cool them down and stop the cooking process. Peal the leg part of the shrimp leaving the tail. De-vain if you wish or leave as is. Start assembling your shrimp shooters. First add the shrimp where is hanging of the side of the shooter cup. Add the lime to the edge of the shooter inserting it through the slit you cut. Then add the the cilantro leaf and you are ready to serve!